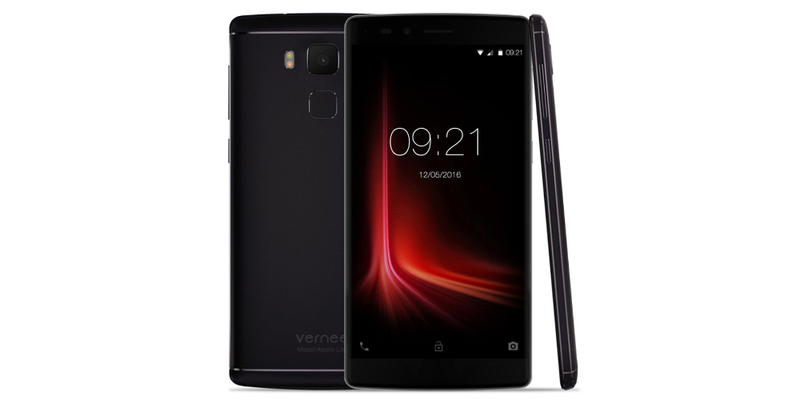 Great news for all owners of a smartphone made by the brand Vernee. The Chinese manufacturer is trying to make its way in the crowded Android scene with mid-range devices at attractive prices, but especially also for support that includes updates constantly. Through the official profile of the company in Facebook, Vernee announced that the final version of Android 7.0 Nougat for the Apollo Lite is scheduled for next December. Thus, the Apollo Lite will actually be the first deca-core X20 smartphone to obtain the latest operating system from Google, and while the beta phase has been completed, Vernee developers are focusing now on the troubleshooting and stabilization of the system. This period of correction should be short, so that the final and stable version of Android 7.0 Nougat should not take too long to arrive with all relevant developments already known. In its official account on Facebook, the manufacturer has also shown the first images that shed light on the interface and the new environment of the updated software. The list of known changes includes new emoji, faster transitions between apps, improved to handle notifications, more efficient battery, more versatile and customized by quick setting adjustments, some applications that can be run on multiple windows and multitasking and faster responses that can be driven directly from the notifications panel. Launched this summer at a very attractive price, Vernee Apollo Lite received the attention of users very soon. It is a smartphone with Full HD 5.5-inch screen that is around $ 220 (although in various promotions has come to cost $ 99.99). In fact, as has been told through Vernee, a new promotion is planned for the period between October 31 and November 6. As the name suggests, this smartphone is the "lite" version of Vernee Apollo, but, despite this detail, we find a respectable Mediatek chipset, especially considering that finding a Helio X20 processor with a clock frequency up to 2.4 GHz and with a support of 4 GB of RAM and 32 GB of storage is virtually unthinkable in the Western market at this price.